Get your popcorn ready! There are few leisurely activities as universally loved as watching movies and eating popcorn. In 2017, there were 263 million people that went to the movies at least once! It's pretty safe to say that almost everyone loves going to the movies because that is more than three-quarters of the North American population. However, in recent years a new competitor has found it's way to screens around the world. 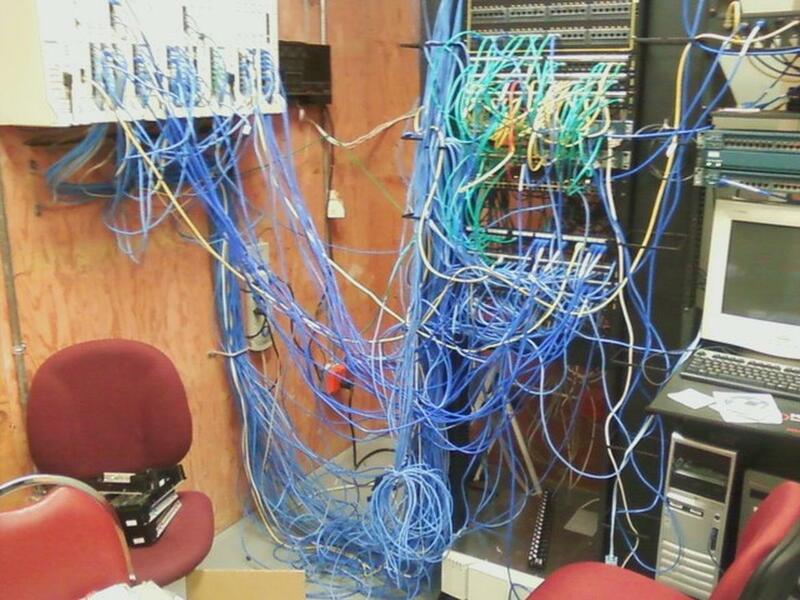 You probably use it every week! Movie streaming has become extremely popular, with companies like Netflix and Hulu leading the charge. How will movie theaters respond to their new competitor? Some movie theaters run different specials throughout the week to attract movie-goers. You probably have seen promotions like family day or discounted tickets before noon. Others have ditched the traditional movie theater model and are offering a more luxurious service. This option gives movie lovers the ability to watch new releases in style. Reclining seats, extra legroom, and full-service dining. What more could you ask for! No matter the approach, the goal is to give people a reason to come to your movie theater instead of staying home. As movie theaters and cinemas try to compete with streaming services, there's a familiar marketing tool that could help. It's the biggest gift every year, and consumers spend more than $130 billion on them. You guessed it; I am talking about gift cards. 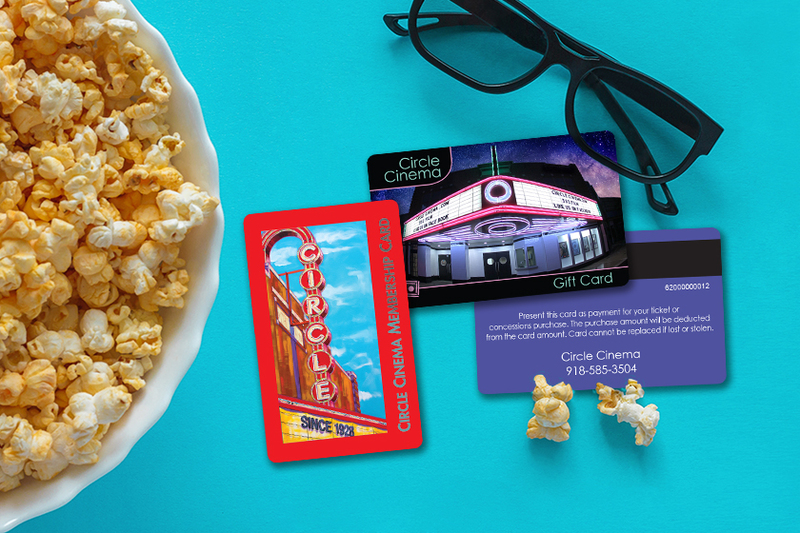 How can movie theaters use gift cards help your cinema? Let me show you. Why Do I Need Movie Theater Gift Cards? You just saw a movie in theaters for the first time in a long while. The experience was great! You had a comfortable seat and got to try out your theater's new dining options. Overall, you enjoyed your time at the cinema. If only you had a way to give someone else a chance to have that same pleasant experience that you just had. 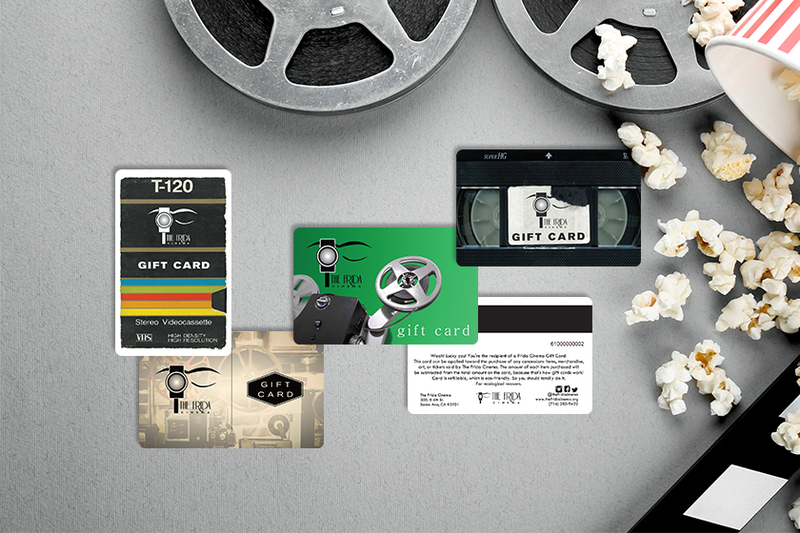 Provide your customers with movie theater gift cards so that they can gift your movie theater experience to friends and family. 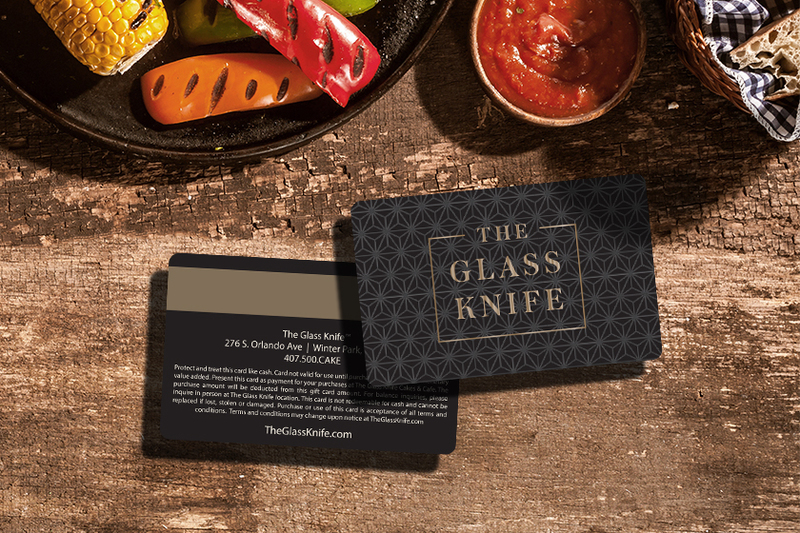 From the delicious food to the cozy seating and dynamic audio, this little gift is a way to showcase all of your best attributes to new customers. Just like any business, movie theaters want customers coming in as much as possible. And as you know, that's a gift card's specialty! But they do so much more than bring in new movie lovers. They help increase revenue! When consumers use a cinema gift card, they usually spend more than the value on their card. With the smell of the buttery popcorn and the advertisements for all the other delicious snacks, it's hard not to get up a time or two to revisit the concession stand. And those purchases are just extra sales you get from using the most cost-effective marketing tool. 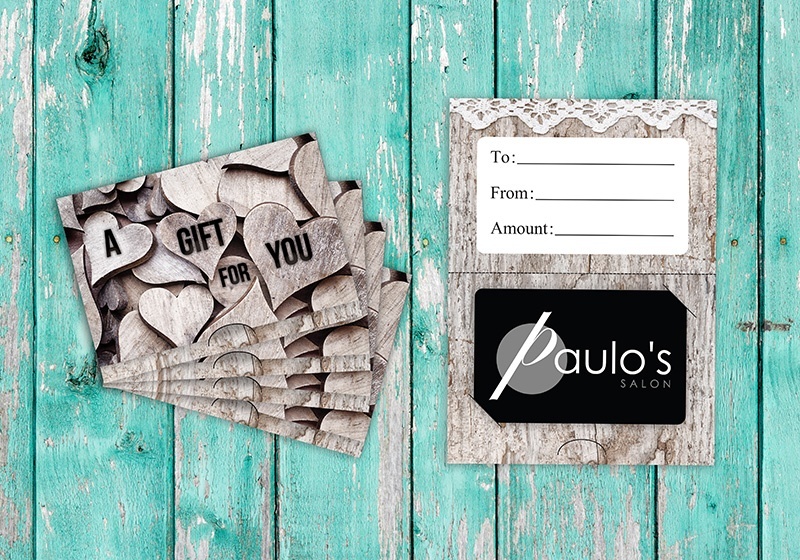 Last but not least, gift cards are convenient. Are you running out of time to get a holiday gift? 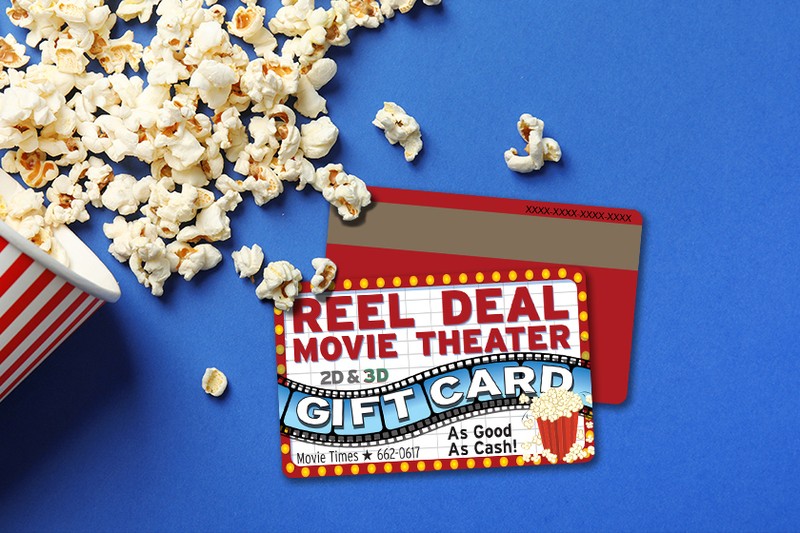 Movie theater gift cards are the perfect remedy! Plus, they are easy to buy. If you needed to, you could purchase it right before you give it away making them a frequent gift for the impulse buyers or the gift giver lacking time. Cinemas need to lean into their unique theater experience. Some theaters have accomplished that by differentiating with full-service restaurants. Other theaters show older movies for a reduced price. Some offer an outdoor drive-in experience. Whatever your cinema's niche is, embrace it. By capitalizing on your niche, customers will most likely visit your theater for the unique experience that you give. Now that you got them in the door, how you get them to come back? Promotional gift cards are a fun way to keep your customers engaged. Think of them as a giveaway or special promotion that can be used in a variety of different ways. For example, you could run a concessions promotion where if your customers order a large popcorn and a drink, they receive a $5 or $10 cinema gift card. But I bet your wondering, why should you give away what is essentially free money to your cinema? Because that theatre gift card is encouraging customer loyalty. Customer loyalty is incredibly important to your movie theater as those customers are the bread and butter (or should I say popcorn and butter) for any business. Why are they so important? It costs about 5X more to acquire a customer than to retain an existing one. So besides saving you some money, they also give you a consistent revenue stream. Your loyal customers are the people you can count on to consistently catch a flick at your movie theater or cinema. With new competitors popping up left and right, use gift cards to acquire new customers and keep your loyal customers coming back. If you have any questions about how a cinema gift card or theatre gift card will work in your business, let us know. 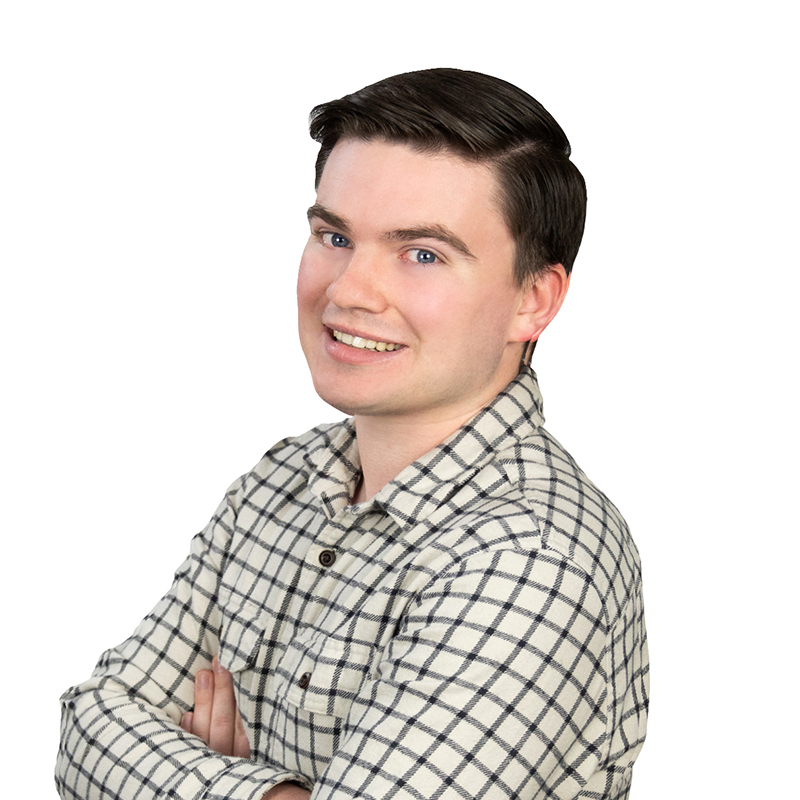 We are standing by to answer any questions that you may have whether it pertains to gift card design, pos functionality, or starting your gift card program.